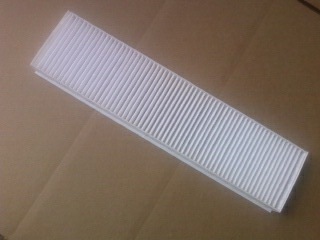 In Cabin Air Filter for your 2007+ R55 R56 R57 R58 R59 MINI Cooper and Cooper S Heating and A/C system. 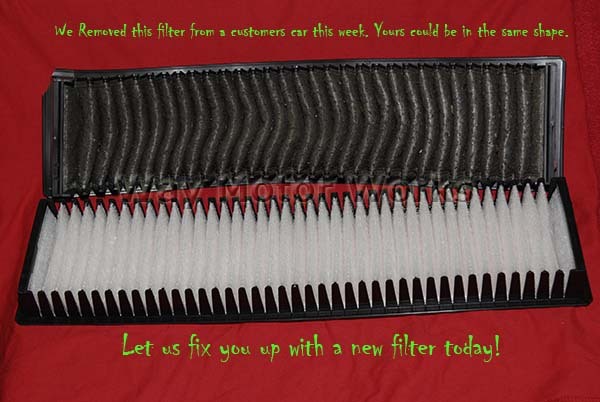 This filter goes behind the glove box and filters all outside air before it goes through the heat & A/C system. These are the newer style all fabric/paper filters so they are easier to fit than the old plastic/paper style.